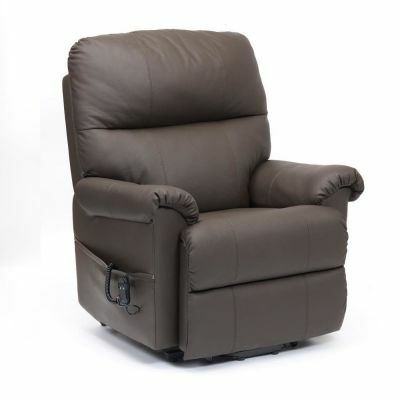 Enjoy the luxury of a spa in your own home on an electric recliner chair with massage. 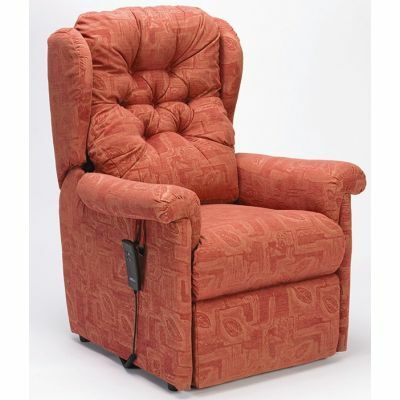 The Restwell Napoli is a swivel recliner chair designed to alleviate back pain and help you to relax. 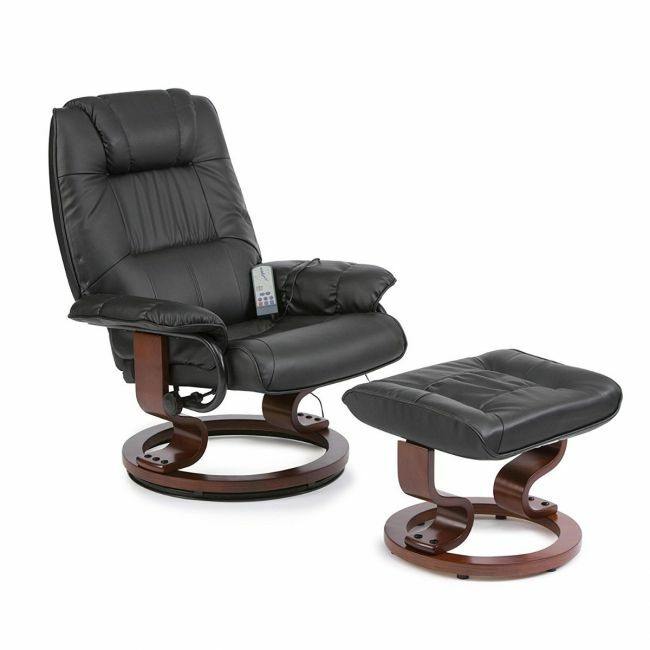 This heat and massage chair works on 10 areas of the body for the ultimate spa at home feel. 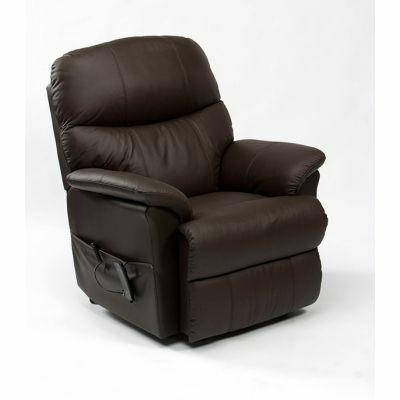 Available in cream, brown, black, and burgundy faux leather.